Due to my recent trip to Chicago, I wasn't able to post last week's Monday mail post. But here it is, a nice surprise from one of my new Insta-friends, Prem from California. 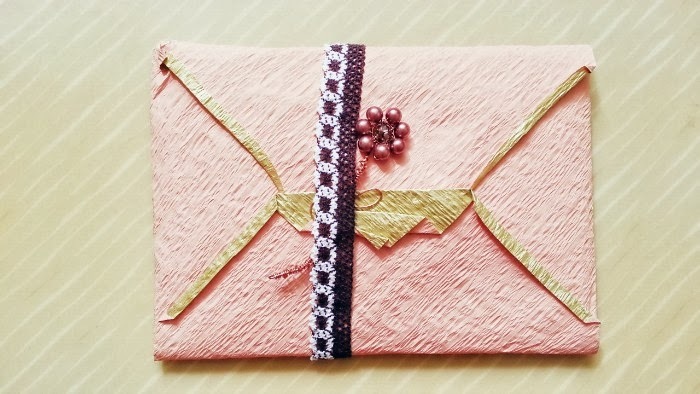 I opened up the package and this beautiful envelope was peeking through placed with a handmade beaded flower. Everything was packed in so nicely. 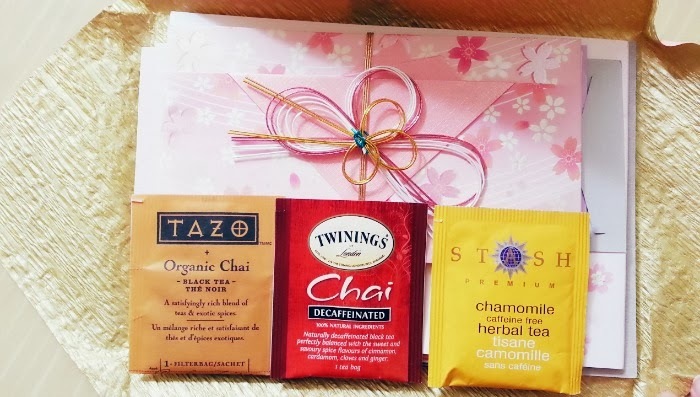 Inside were some new tea packets I have yet to try, beautiful origami paper, and Japanese stationery. I definitely can't wait to use these pretty papers. I LOVE snail mail! 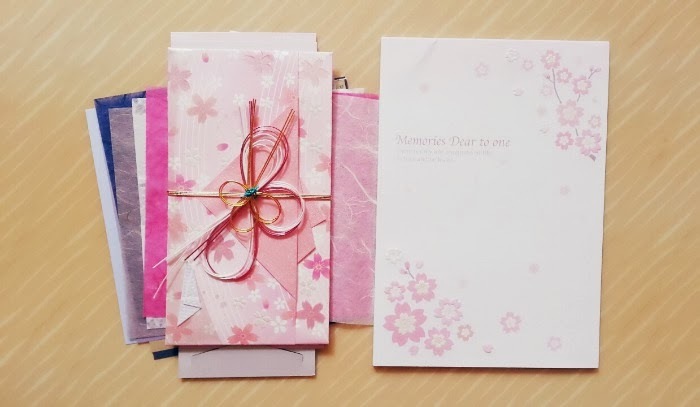 You got some really pretty stationery! love teh staionary, so pretty and cute!! and yum! i love tazo tea! Oooh, absolutely lovely. I would hate to use them, myself. But whoever gets them should treasure the letter! Hope you had a great time in Chicago.